Close & Plentiful are the parking options Uptown on Historic C•Street, beginning with plenty of on- street angled parking spots on the north side of the street and parallel parking on the south side. Within eyeshot of our Firehouse is all the parking just behind Cook’s Kettle, across the street on our southwest corner. 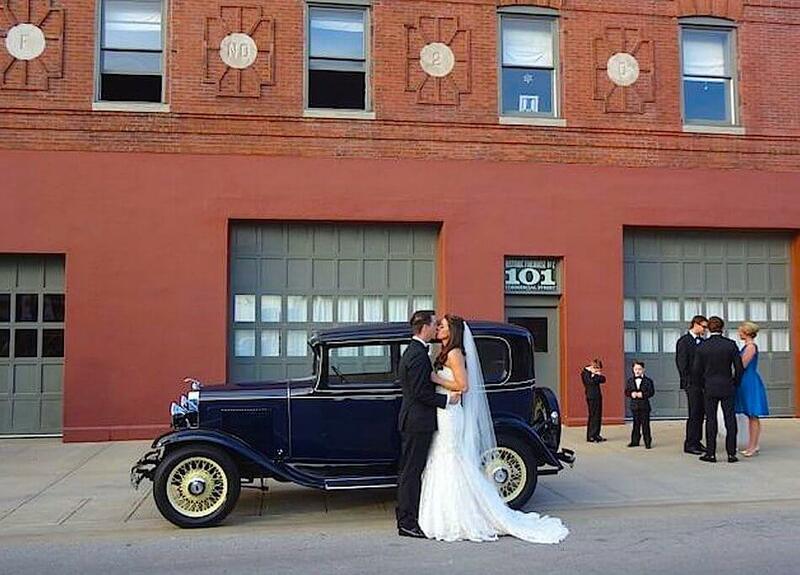 You can see this parking from our second floor Studio Bridal Area. There are also plenty of additional parking spots just across Boonville from the Cook’s Kettle lot in the violet colored lots shown on the map below. Four Public Parking Lots are within two blocks of Historic Firehouse #2. They are the darker purple on the map below. VIP Parking is right outside our back doors on the north side of Historic Firehouse No2. We also load and unload from those back doors which keeps the front of Historic Firehouse No2 accessible. 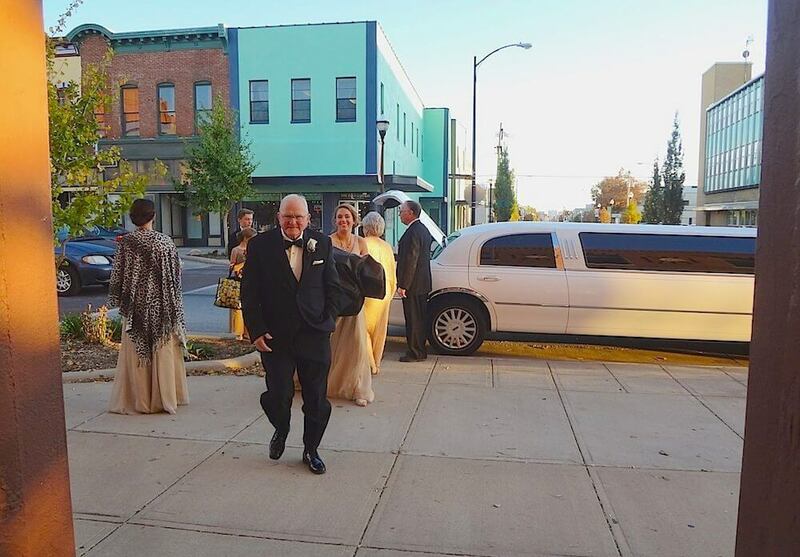 We do have a 3 or 4-car parking area that’s perfect during setup for your event however if your ceremony is outside, you’ll want that area cleared during the service. There is limited parking along our fire lane for those cars that have to move last minute. Valet Parking is available and prompt with all of our uptown parking options so nearby.